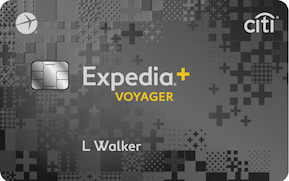 Enjoy an Annual $250 Air Travel Credit. 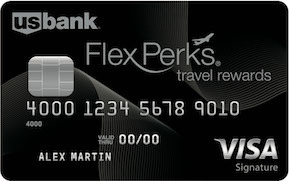 Plus, earn 40,000 bonus ThankYou® Points after $4,000 in purchases within 3 months of account opening. 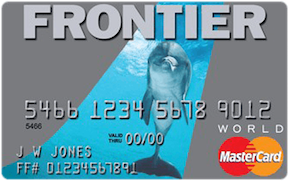 Each year a $250 Air Travel Credit will automatically be applied to flight–related expenses charged to your card, including airline tickets, baggage fees, upgrades and more. Extend your trip with a complimentary 4th night stay at any hotel of your choice after a minimum 4-consecutive night booking through the Citi Prestige® Concierge. 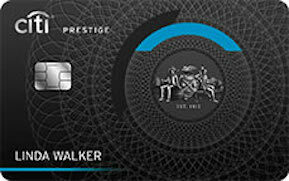 The Citi Prestige® Card has global acceptance with MasterCard®, which means you only need one card when you visit merchants all over the world. By earning 40,000 Bonus ThankYou® Points you can redeem for a wide range of travel and merchandise rewards sooner than you think. For example $400 in gift cards when redeemed through the ThankYou® Rewards collection. Towards flights on any airline through the ThankYou® Travel Center.